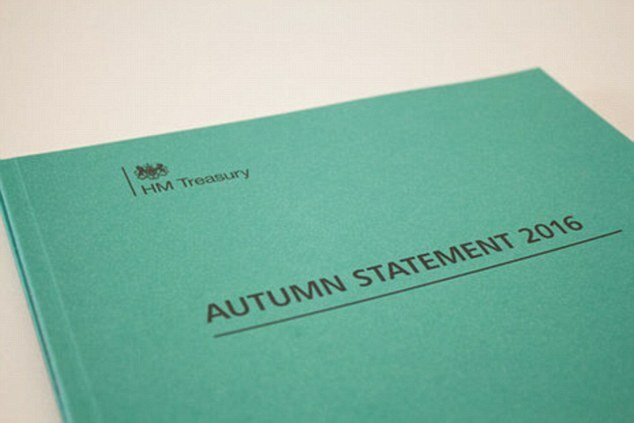 The new chancellor, Philip Hammond, gave his first Autumn Statement yesterday and we have highlighted below some of the main announcements that will affect businesses and some individuals. The thresholds for employee and employer National Insurance contributions will be equalised at £157 per week from April 2017. The government is still committing to cut the rate of corporation tax to 17% by 2020. Rural Rate Relief, which is available to certain businesses in rural areas with a population under 3,000, will increase from 50% to 100% of relief against your business rates. Some salary sacrifice schemes will be stopped such as mobile phones, cars, healthcare (some arrangements will be protected until 2021) amongst others. Therefore employees will no longer receive these non cash benefits tax free. Salary sacrifice schemes for pensions, child care, ultra-low emission cars and cycling to work will not be affected. Yesterday also saw the last Autumn Statement. From next year it is promised that the Budget will take place in autumn and there will be a Spring Statement from 2018.